Bmw X6 (factory designation - E71) is an All-Wheel-Drive crossover of class E. The concept powered by ActiveHybrid was introduced in 2007 at the Frankfurt Motor Show. Gasoline engine and two high-efficiency electric motors were developed by Bavarian specialists in collaboration with DaimlerChrysler and General Motors. 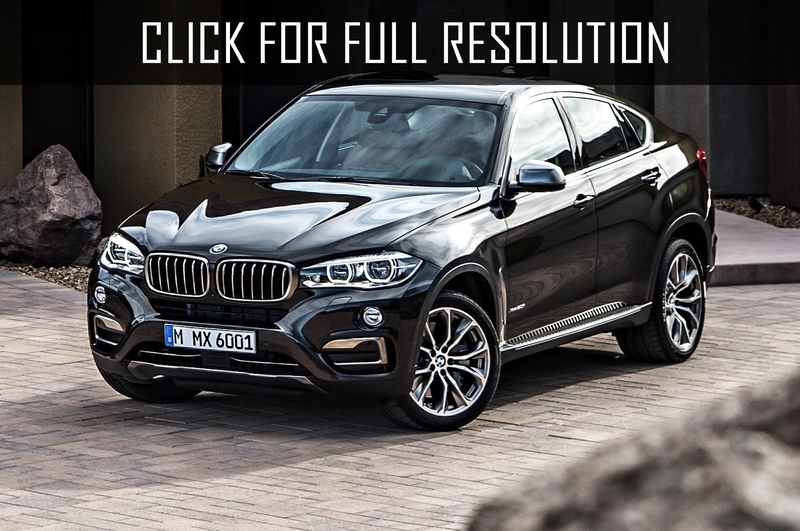 Of course, BMW X6 can be considered a sports modification of predecessor crossover BMW X5, maintaining an impressive appearance and respectability. One of the main advantages of BMW X6 is powerful engine, great manageability, economy and perfect acceleration. 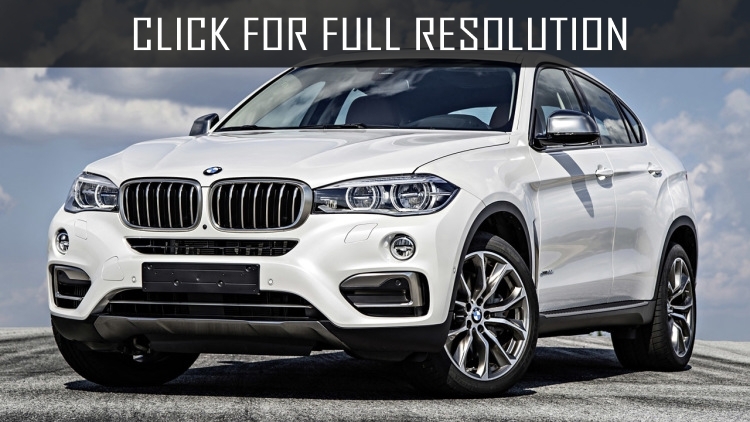 The debut of production version of BMW X6 was held in 2008 at the Motor Show in Detroit. 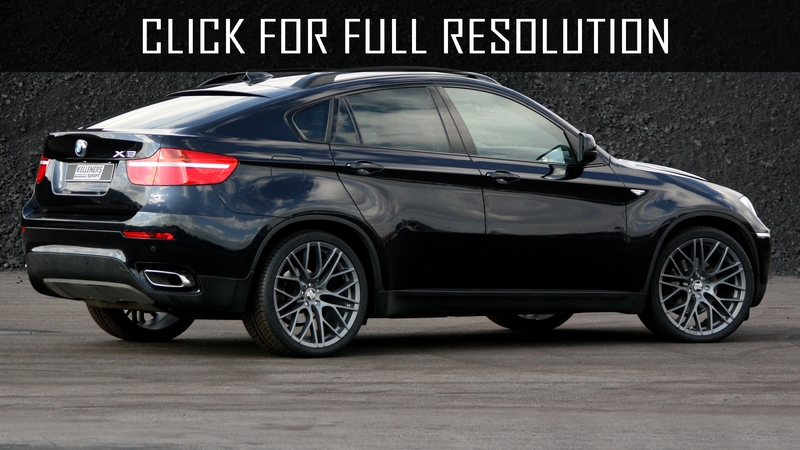 BMW X6 is a new body style combining SUV and Coupe; the manufacturer calls the model Sports Activity Coupe. 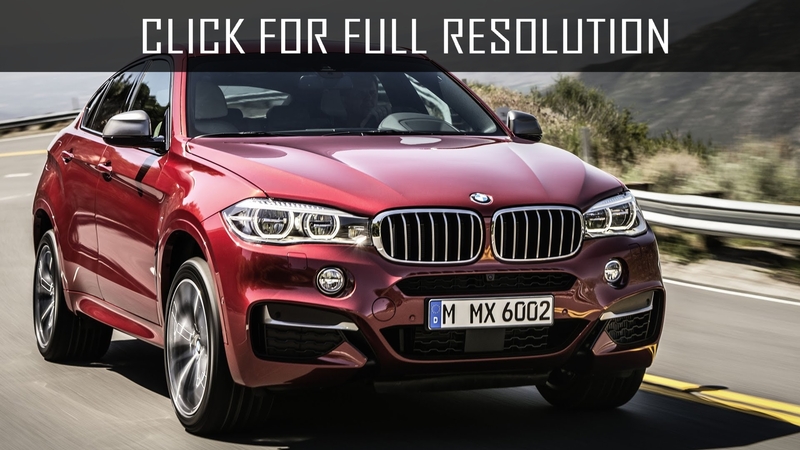 In fact, BMW X6 is the most sports version among BMW X-series models. 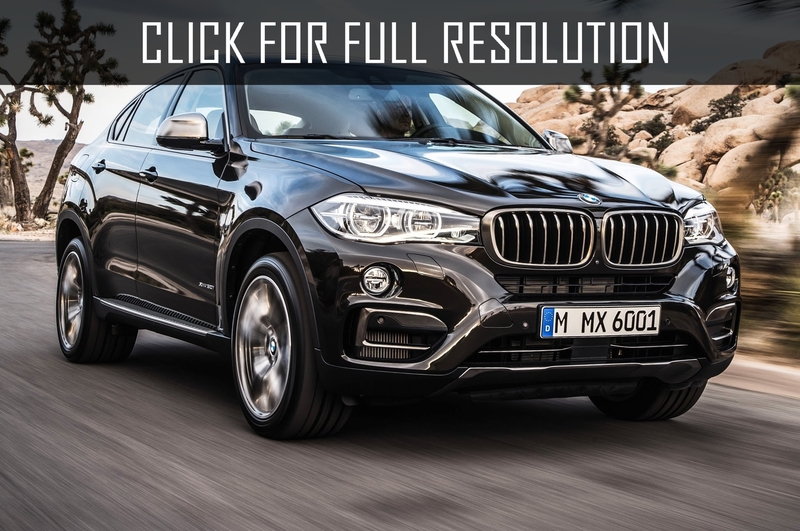 BMW X6 interior design is made at a high level. The basic complete set - BMW X6 xDrive35i is equipped with automatic climate control and colourful 6.5-inch onboard computer covered with a cloth Twill and decorative inserts matte Graphite. The safety of the driver and passengers provide three-point inertial seat belts in all places, active front seat head restraints, ISOFIX child seat in rear row, 6 airbags as well as rollover sensor, Alarm Distance Control while parking, high pressure headlight washers, rain sensor, heated electrically adjustable outside mirrors. Maximum complete set - BMW X6 xDrive50i includes 4.4-liter twin-turbocharged V8 engine capacity of 407 HP at 5500 RPM. This motor set of BMW X6 is capable to accelerate to 100 km/h in 5.4 seconds and top speed is limited electronically in 250 km/h. 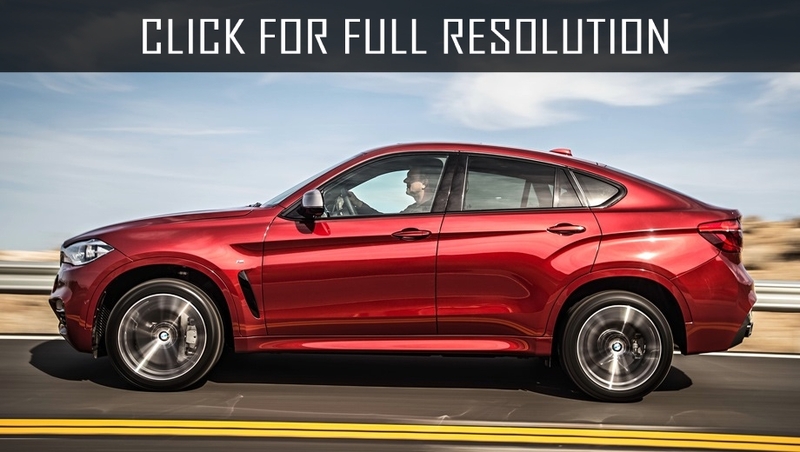 In comparison, BMW X6 xDrive35i offers 3.0-liter V6 engine rated at 306 HP at 5800 RPM. Acceleration up to 100 km/h takes 6.7 seconds and maximum speed is 240 km/h. 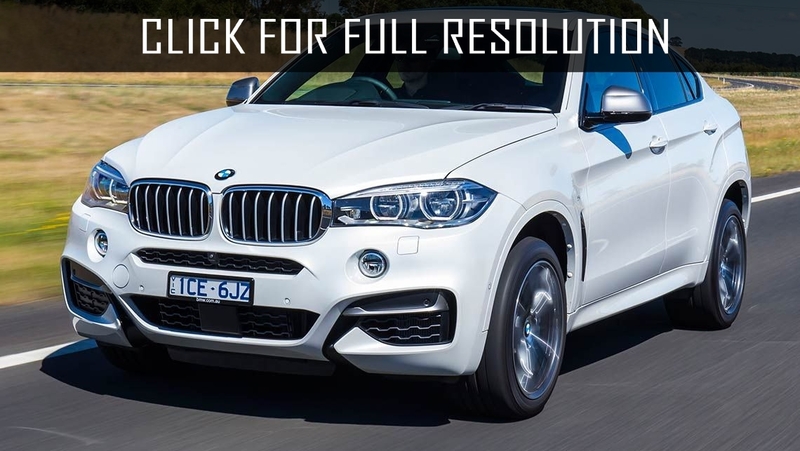 Average fuel consumption of BMW X6 xDrive35i is 10.9 litres per 100 km. There are also diesel versions of BMW X6 - xDrive30d powers by 3-liter turbocharging R6 engine with direct injection system Common-Rail capacity of 235 HP whose acceleration to 100 km/h is 8.0 seconds and top speed - 210 km/h. Fuel consumption is 8.2 liters for 100 km. The second diesel power set is xDrive35d whose motor is Dual Turbo rated at 286 HP. It takes 6.9 seconds in order to accelerate to 100 km/h and top speed is 236 km/h whose average consumption is 8.3 litres per 100 km.